Harry N. Abrams, 9781584799467, 432pp. 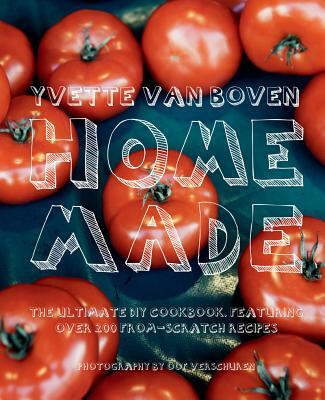 Yvette van Boven is a critically acclaimed cookbook author, freelance recipe writer, and illustrator. She is the host of Holland’s popular cooking show Koken Met van Boven, and is also the culinary editor of Holland’s largest women’s weekly magazine and writes and illustrates a weekly column for the popular arts and culture publication Volkskrant magazine. She lives in Amsterdam and Paris.